Brazil registered the largest decline in this year’s survey following a year of flat economic growth. 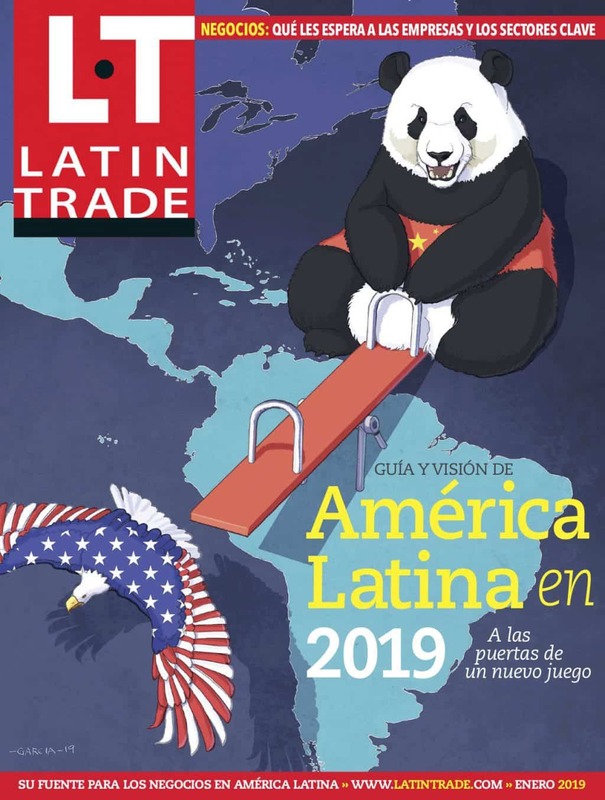 Chile continues to lead the Latin Business Index for another year, an index which measures the climate for doing business in Latin America’s 18 largest economies. The index focuses on five main categories: macroeconomic environment, corporate environment, globalization and competitiveness, infrastructure level, and political environment. Following Chile, the top five is rounded out with Panama, Peru, Mexico, and Costa Rica. These countries all posted strong rates of growth and low levels of inflation in the past year, and are praised for their market openness and ease of doing business. What effect will Argentina’s judicial reforms have for business?